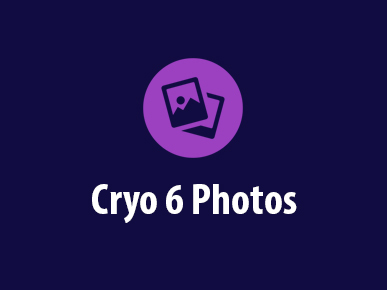 Need Zimmer Cryo Service? Repairs? Parts & Accessories? 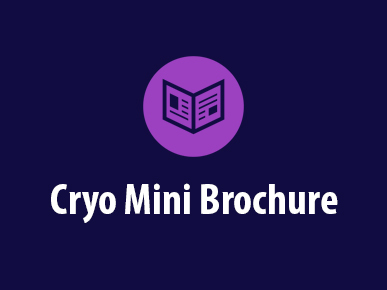 Request assistance for your Cryo 5, Cryo 6, or Cryo Mini chiller. 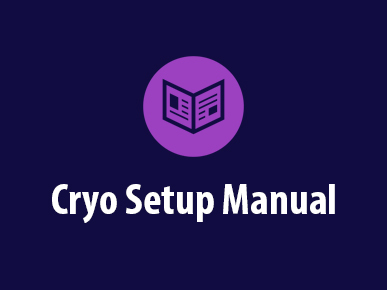 Purchase parts and accessories for your Cryo 5, Cryo 6, or Cryo Mini cooler. 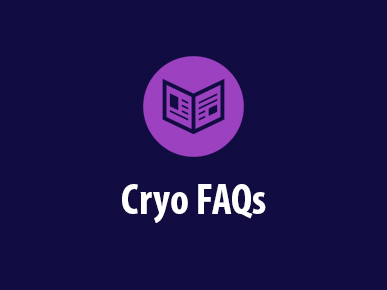 Find answers to frequently asked questions about the Zimmer MedizinSystems Coolers. 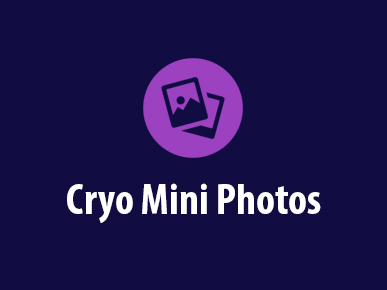 View photos and videos on the Cryo 5, Cryo 6, and Cryo Mini chiller. 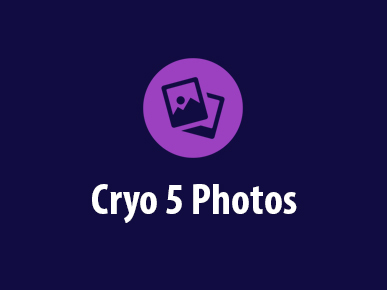 Buy Cryo 5 Hose, Cryo 6 Hose, Cryo Mini Arm, and Other Cryo Parts & Accessories. Compare price, dimensions, fan speeds, and other important features of the Zimmer Medizinsystems Chillers. 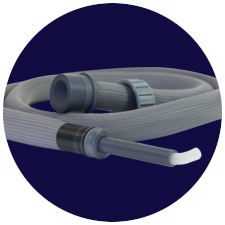 CRYO HOSES. POWER BOARDS. EVAPORATORS & MUCH MORE. 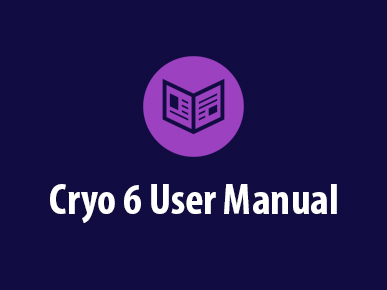 Replace you old Cryo 5 Hose, or purchase a new Cryo 6 Hose and Cryo Mini Hose. 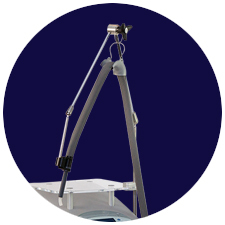 Be hands-free from holding the Cryo Hose with the Cryo Articulating Arm. 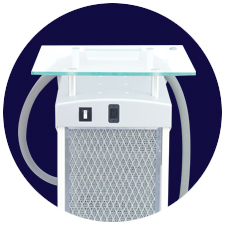 Feel the air again and purchase your Cryo 5 Therapy Fan or Cryo 6 Therapy Fan. 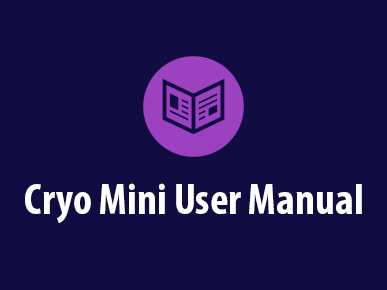 Be efficient and replace your Cryo 5 Filter, Cryo 6 Filter, and Cryo Mini Filter. 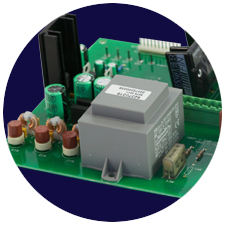 Power up by replacing your damaged, Zimmer Cryo Power Board. Check out all our Zimmer MedizinSystems Cryo parts and accessories. 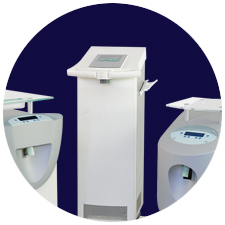 The Cryo 5, Cryo 6, and Cryo Mini units are manufactured by Zimmer MedizinSystems. These laser coolers are extremely reliable, easy to operate, and very simple to maintain, but if you have questions regarding your Zimmer MedizinSystems please call 800-530-8041 or email us at info@zimmercryo.com. 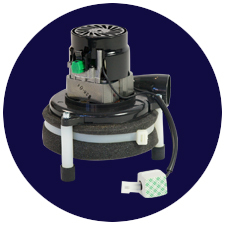 If you would like to shop for a Zimmer MedizinSystems Cryo,part, or accessory please visit shop.zimmercryo.com. 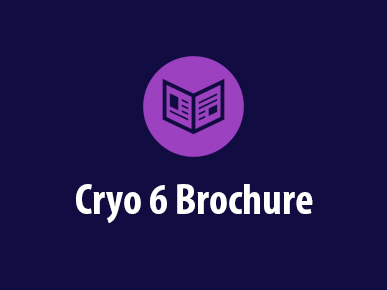 CryoTec is a proud distributor of the Zimmer MedizinSystems Cryo coolers.